This weekend, concert goers can get better acquainted with the new Florida Orchestra Music Director Michael Francis. This will be the first time he'll conduct the orchestra since he was named its music director this past June. The program includes music by English Composer Edward Elgar, whom Francis said suffered such incredible mood swings as to virtually be considered bipolar. Elgar's Symphony No. 1 is part of this weekend's series of concerts from the Florida Orchestra. Francis said Elgar's pendulous swings are reflected in that work. "And this dichotomy you hear all through this piece, beginning in the key of A-flat major, with this great theme of hope. But then the allegro comes, the fast section soon after this slow introduction and it's in D. Now the relevance of that is that A-flat and D are a tritone apart, and this interval, is a discordant interval, which was traditionally is known as diabolus in musica, ' The Devil's Tone.' And it shows one the opposite ends of the spectrum in terms of the harmony, and so the opening section being one of hope, and the allegro going straight into this troubled nature, and so you feel all the way through the piece that he's balancing this inner turmoil," Francis said. 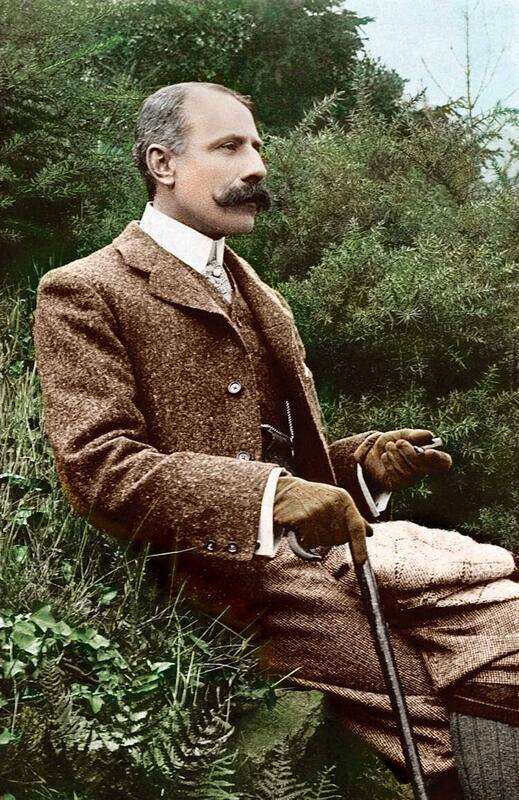 Elgar is one of the English composers who is closely tied to the idea of "English Classical Music." Which Francis defines as having a certain "pastoral" quality to it. He named composers who fall into that category such as Ralph Vaughan Williams and George Butterworth. Francis said, "A lot of (Elgar's) his music has this sort of almost like a Constable painting, we're aware of the landscape, terroir of what's going on in the country. 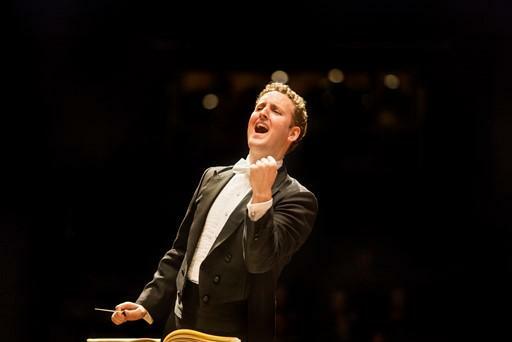 The Florida Orchestra will perform Elgar's Symphony No. 1 and Barber's Violin Concerto, featuring Jeffrey Multer, with concerts in Tampa, St. Petersburg and Clearwater this weekend (10/24-26).